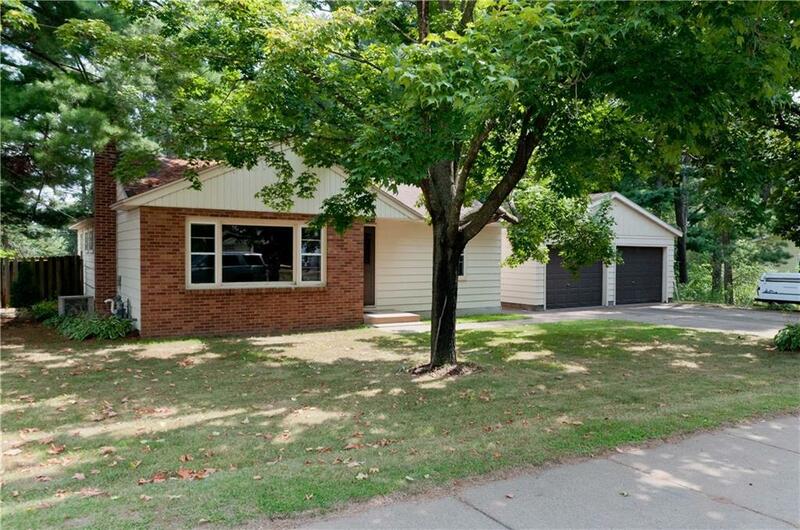 This 3 bedroom 1 ½ bath home sits on a over ½ an acre lot, with a fenced in back yard this is perfect for outdoor entertaining and a perfect spot to keep the children or pets busy. With all main floor bedrooms this would make a great starter home or a retirement home and don’t forget the large 2 car garage. Don’t miss out on this one call today!